So you want to meet a farmer? Well good luck with that. 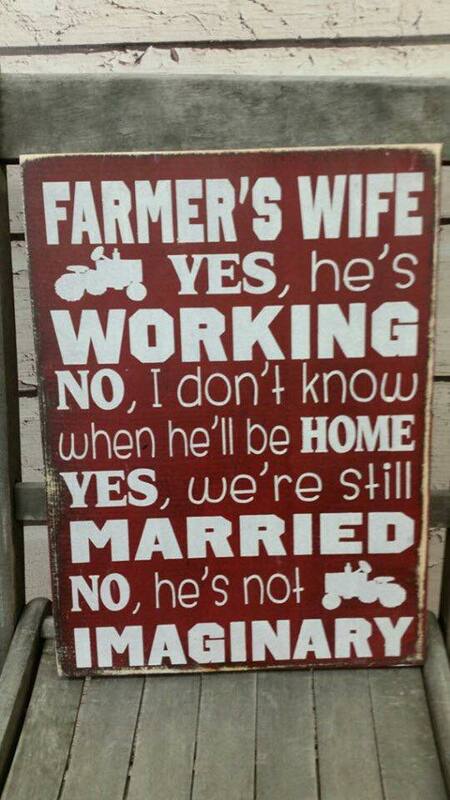 I have been with my farmer for over ten years now, married for half of that time and I have been asked quite a bit how we met. I think people think there should have been some really farm story-you know, my car got stuck in a ditch and a farmer in shining armour came with tow ropes and his big red tractor to pull me out. Well sorry to disappoint (something you may get used to if you become a farmer’s wife-only joking) we met on a regular night out. Sitting on a wall outside a club after closing time while our friends smooched the faces off each other. 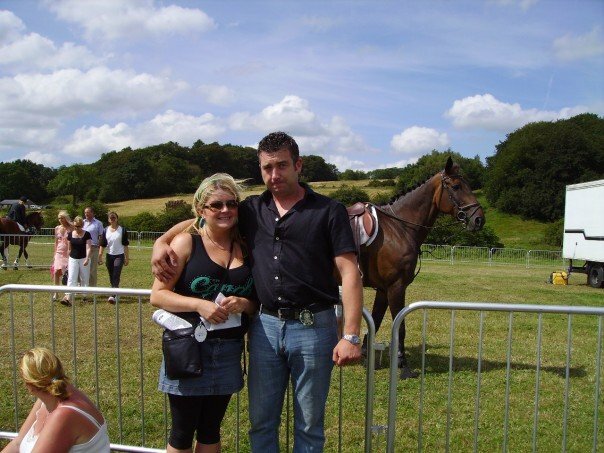 On one of our first dates he bought me a cabbage which I later found out had come in a delivery of cow feed and he took me to the local agricultural show which I actually loved. 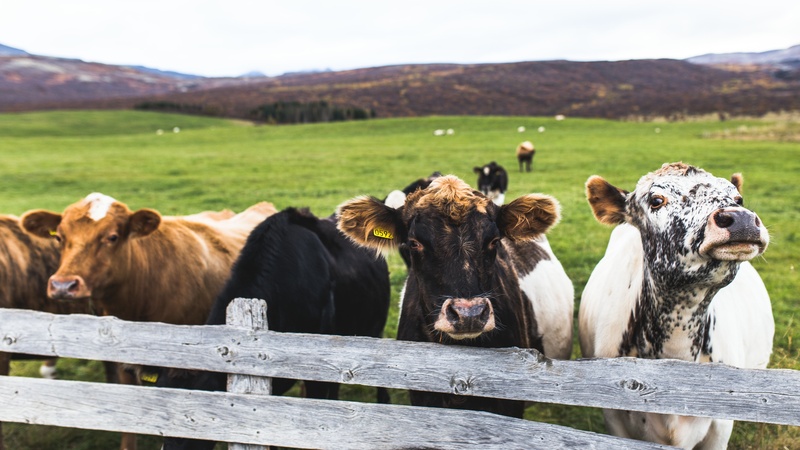 The reason I thought about writing this post was because of a thread in a farmer’s wife chat room I am a member of. Someone asked the question how the women met their other halves and I just found it so interesting. Many were in the business anyway either by job or family farm (the holy grail of a farming family, but that’s a story for another day). The majority were through Young Farmers groups though and very few were on random nights out like us. This is the thing. You could well have walked past a farmer in a pub or club and not known of their vocation. You can’t actually tell-I know, who knew? I suppose if the farmer went clubbing straight from the milking parlour or the lambing shed complete with overalls and cow muck, yes you would have an idea of their profession but I imagine that is highly unlikely and even if they did, there is something to be said in having some pride in your beau’s appearance. My farmer is the cleanest person I know. He always looked gorgeous when we went out (and still does if you ask me). There was never any whiff of farm when we met and even now, when he comes in dirty, he gets changed. The great thing about Young Farmers though is that you don’t actually need to have a farming background to join, just an interest in the outdoors and agriculture and have a group near to where you live. It is open from the age of ten up to 26 so, if you are within that age bracket, go for it. The other way people met their farmers was at agricultural college. There are a number across the country and, I would say having some kind of shared interest is a bonus but then again, my love was animals and that still worked without an agricultural qualification. I would warn against any kind of admissions into previous career ideas. The worst thing I ever did was admit to Hubster that I had always wanted to be a vet. The fact that I wanted to and failed (I was no good at science), was a down point in his eyes. Think of the money he could have saved on vet fees if I had indeed become an animal doctor. I’d say becoming a vet of farm animals would be an extreme but good way of meeting a farmer though and it’s only five years out of your life. Another post on an online forum then caught my eye from a young lady who felt a bit abandoned by her farmer because they hadn’t spent much time together for a week because he was lambing. I think if you have farming as some kind of idyllic profession you are going to be very disappointed. It is very hard work-especially if you have livestock. 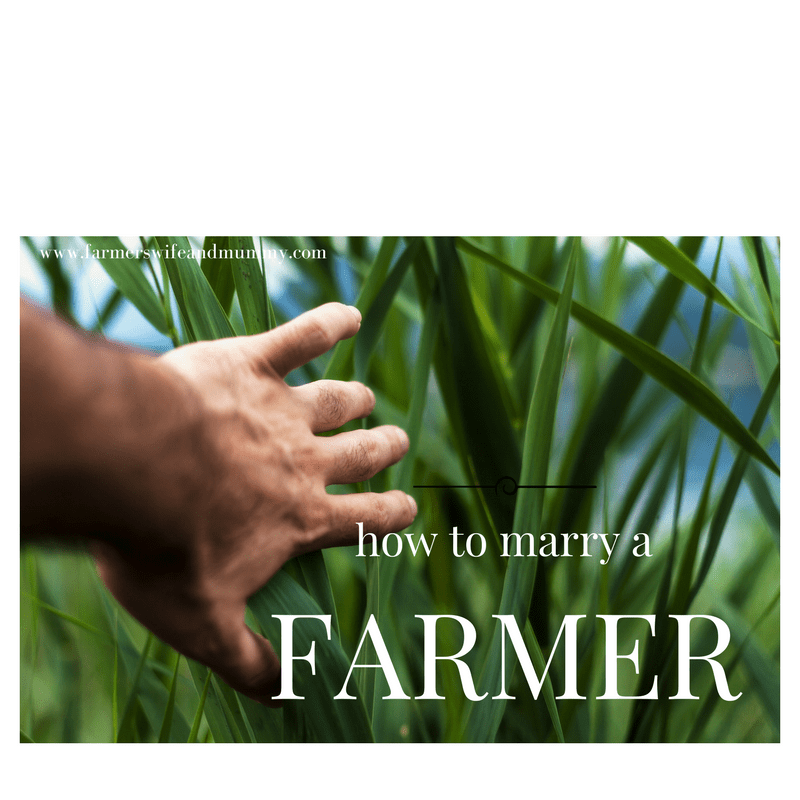 If you want an easy life, marry an arable farmer. I jest but they do work slightly more social hours than farmers with animals. ( I may get lynched for that). When I had Boo, we had cows and it was touch and go whether Hubster would even get to the birth. I was bothered then. I am not sure I would be now. The truth is, the farm always comes first. Family is obviously a close second but that is how it is. If I was to try and change that, it would just cause friction. If you can accept the farm coming first, it will save a lot of heartbreak in the long run. They can’t make plans. Holidays are either unheard of or so few and far between that you will have to renew your passport before every trip (unless you meet an arable farmer-see above). It is not personal. Our situation, like many farms is that the farm is not just an income and a business. It is a passion. It is something that generations of my husband’s family has invested in for hundreds of years and will hopefully continue for years to come. Even some members of my family don’t understand. Most friends don’t understand. We live in a society which measures success on the amount of plane trips you take annually. We measure success on the amount of trips to market we take annually. If you are willing to to sacrifice the kind of life most of your friends live, turn up at school and social events alone then maybe marrying a farmer is for you. If you can’t do the food shop alone, go for pregnancy scans with two other children (plied with fruit shoots and chocolate to stop them pulling the wires on the scan machine) then maybe you would be better trying to meet someone who works 9-5 and enjoys trips to the park and B&Q at weekend. If you want as many animals pets as your heart desires, an outdoor life, enough machinery to play on and fresh air then maybe the life is for you. Farmers daughter and farmers wife!!! Said I also wanted to marry someone just like my dad, and I did. Old fashioned, hard working farmer. Farming is not a job it is a way of life! It really is. I’d say it is closer to the priesthood than anything else! I love that he got you a cabbage! All the farmers we know are such brilliant and hardworking souls – they make it look easy and it really isn’t!! Love it, my friend married a farmer (about 35 yrs ago) he picked us up from work in a Range Rover when they weren’t a fashion item & hardly anyone had one. I met my husband driving a tractor to Paris for charity. We have been married for 34 years and nothing changes . The farm still comes first every time, holidays are a rare treat, and the dog spends more time with him than I do. I wouldn’t change it most of the time. But to survive you need to be strong of mind and body, self contained,resilient and have understanding friends. Thanks for the read, can totally relate to this! What online forums are there? Would be good to join/contribute! My husbands cousin is married to a farmer and half the time she has to do things by herself as her hubby is so busy in the fields, on the farm or with the animals at work. I imagine being married to a farmer can be quite difficult but obviously well worth it. I met my farmer at a church Youth Club. What most impressed me? He had a car! Well, an old Mini Van. Fifty One years later we’re still together (minus the Mini Van). Let’s hear it for YFC! … I learned public speaking & how to dance. …. (They say I still dance like a cowboy). Married city girls. … Only been on a farm twice since I left The Sceptered Isle. Friends don’t understand why I get so much enjoyment from gazing upon a good looking cow, Clydesdalesor or talking to border collies. … (As a lad in short pants; Prince I were pals). Am single. … Would you recommend cabbages rather than roses? … There ya go, Lad. .. Cabbage roses?